Start your search for the perfect venue by browsing through our top picks from our Birmingham Venues collection. Exclusively hire one of Birmingham's top restaurants, Adam's Restaurant, for a unique option for private dining venue hire Birmingham has to offer. Hire the Waterside at The Bond Company for the ideal venue for hire, ideal for small conferences and meetings in Birmingham. The Studio Theatre at The REP Theatre is one of the best options for Birmingham conference venue hire. 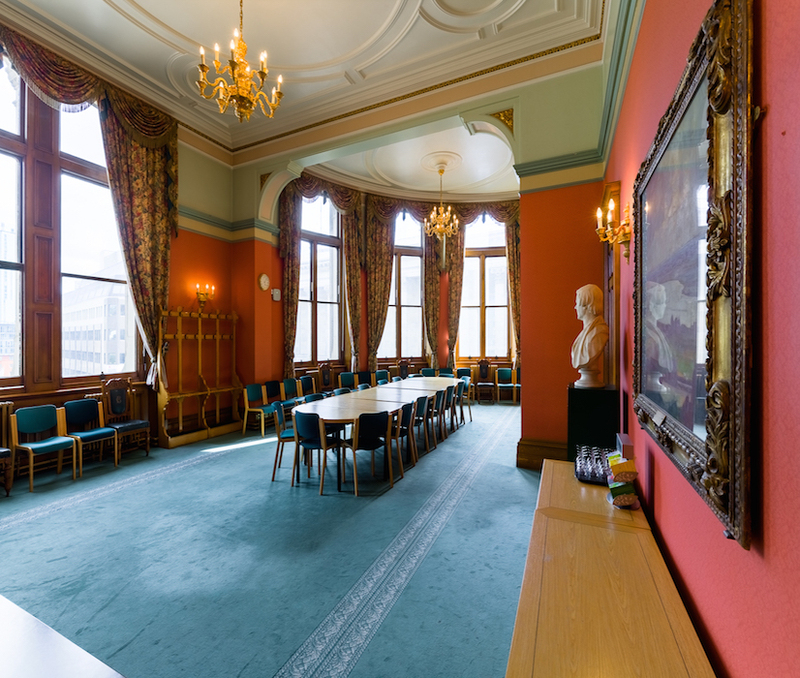 Hire the Chamberlain Room at the Council House for one of an iconic venue for hire in Birmingham. In the heart of Birmingham city centre lies the Council House. Hire the Auditorium at Millennium Point for your next corporate event. Exclusively hire the entire Dirty Martini venue, for one of the best options for venue hire Birmingham has to offer! 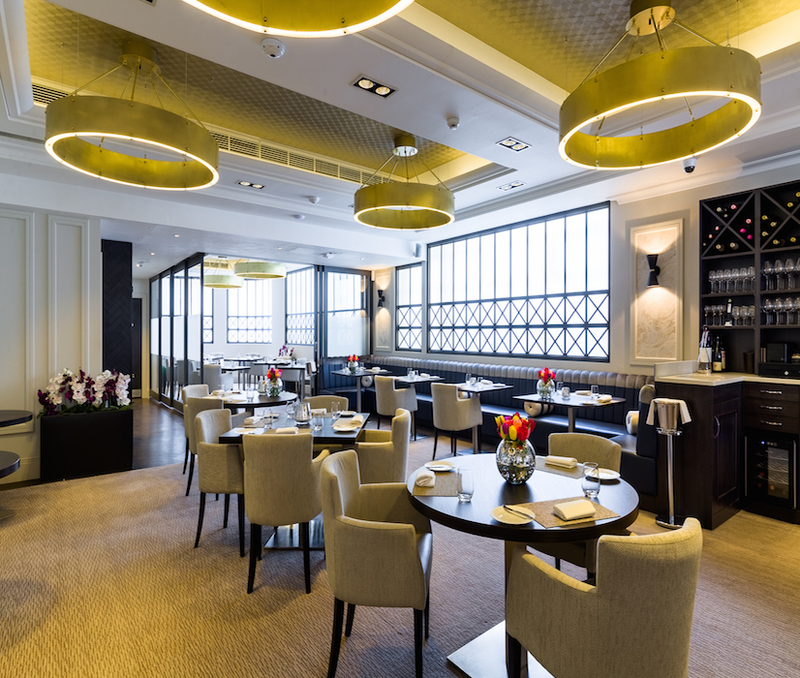 Hire our charming Private Wine Room at Gaucho Birmingham, perfect for private parties. 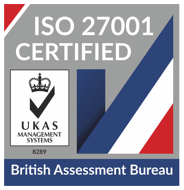 When it comes to event venues in Birmingham, we know our stuff. 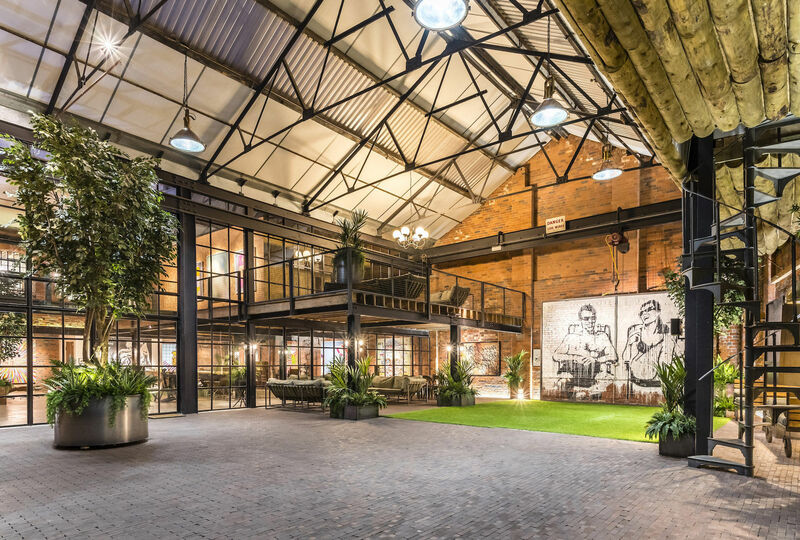 As the largest city in the UK outside of London, it’s no surprise that Birmingham’s venue offering is as varied and spirited as the city itself. We’ve selected the best venue hire Birmingham has to offer all in one place to make your venue search that little bit easier. You can thank us later. 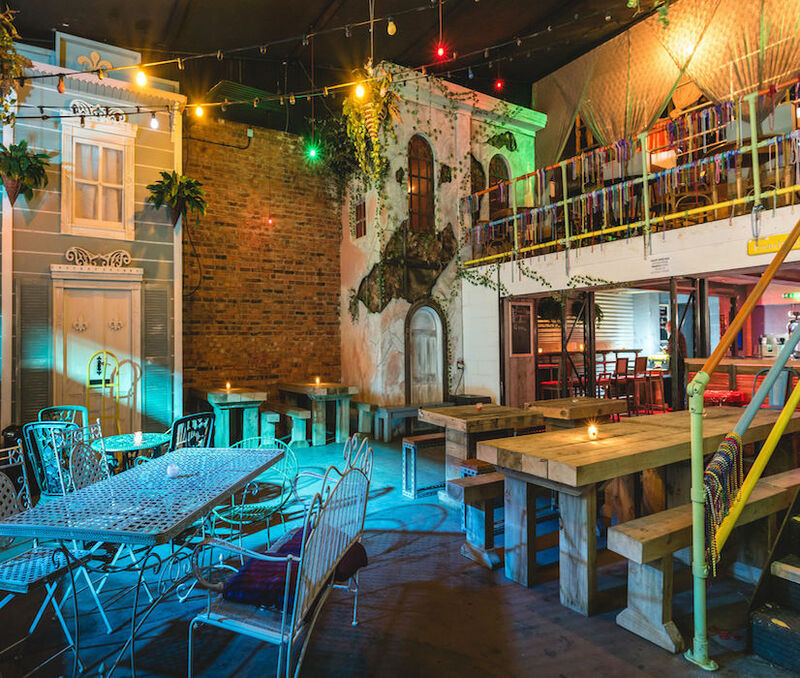 Its fair to say that venues in Birmingham come in all shapes and sizes - from South American inspired indoor villages to big top circus tents, exquisite private dining rooms to unique and quirky meeting rooms - Birmingham has it all! Need a Birmingham banqueting suite? Party venue hire Birmingham? Private dining room? We’ll have a Space for you. Here at HeadBox we love bringing people and Spaces together to make brilliant things happen everywhere. That’s why we’ve got our dedicated concierge team ready to help find the ideal spot for you - whatever your event may be. Get in touch on support@headbox.com. Or, you can search, book and pay for your Space all online and cut out the middle man altogether!